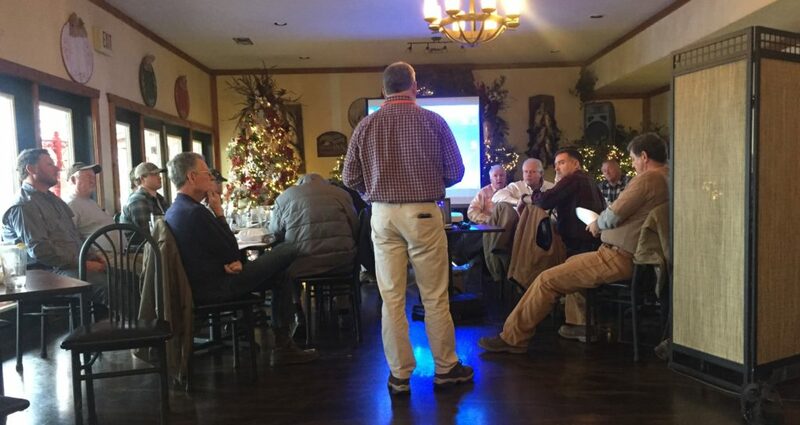 In addition to the East, Middle and West TN Grain Conferences and the Cotton Focus event, UT Extension is hosting a series of meetings to be held throughout the state to prepare growers for the upcoming season. These meetings will focus on variety selection, insect and plant disease management, weed management, and other current crop production topics. A new publication has been released detailing the 2015 planted acreage for corn, cotton, grain sorghum, soybeans, and wheat in Tennessee by County. To review this publication go to 2015 Planted Acreage in Tennessee.